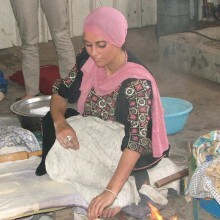 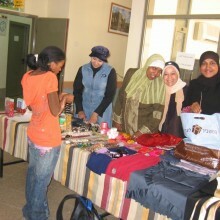 SAWA ("together" in Arabic) is a Solidarity Group Program that began operations in March 2006. 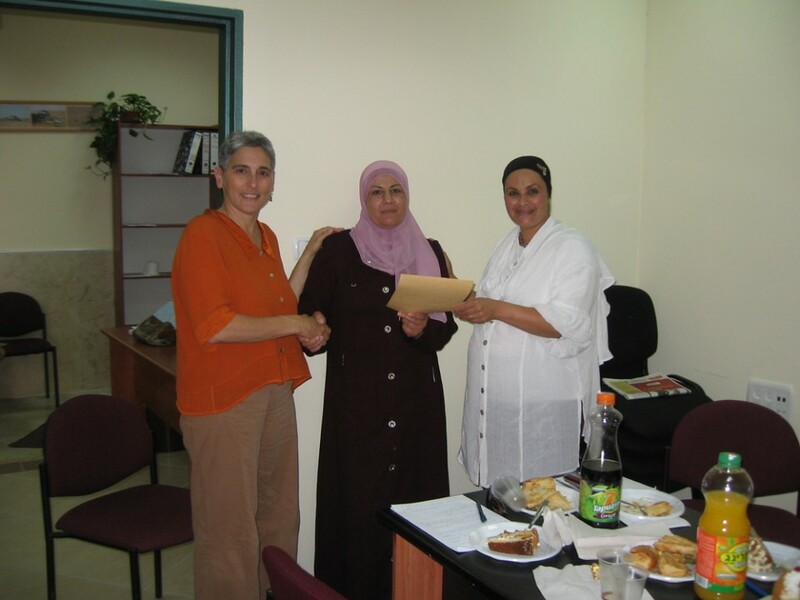 The first loans were distributed in August 2006 and SAWA's office in Rahat opened in November that same year. 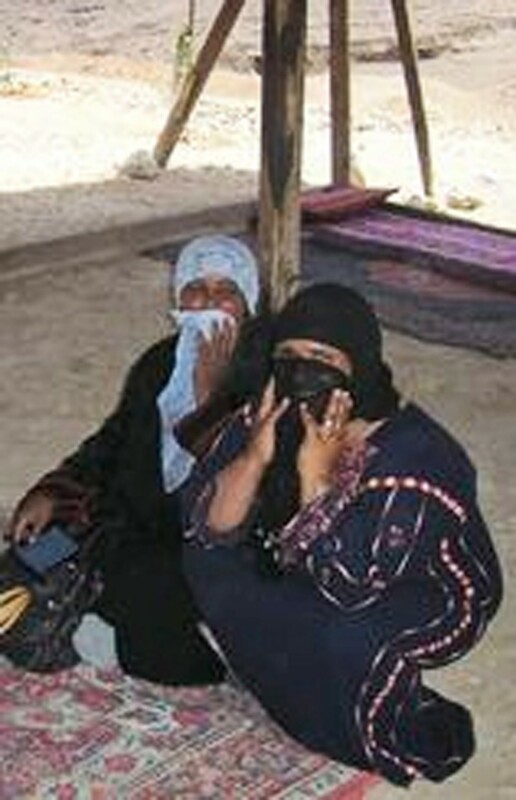 In 2008 the program expanded its outreach to additional Bedouin villages and is active in Segev Shalom, Kseife, Tel Sheva, Hura, Lakiya, Aroer, Um Batin, and Rahat. 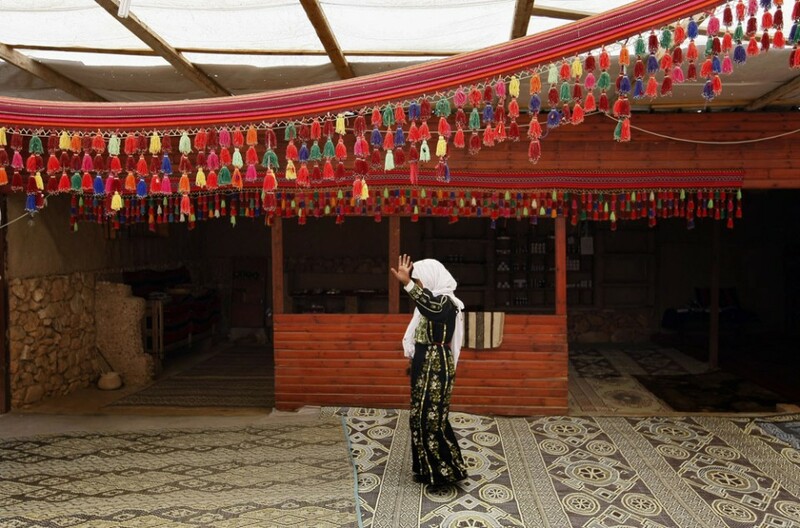 Since the beginning of the program until December 2014, a total of 5,300 loans (37,000,000 NIS) have been granted. 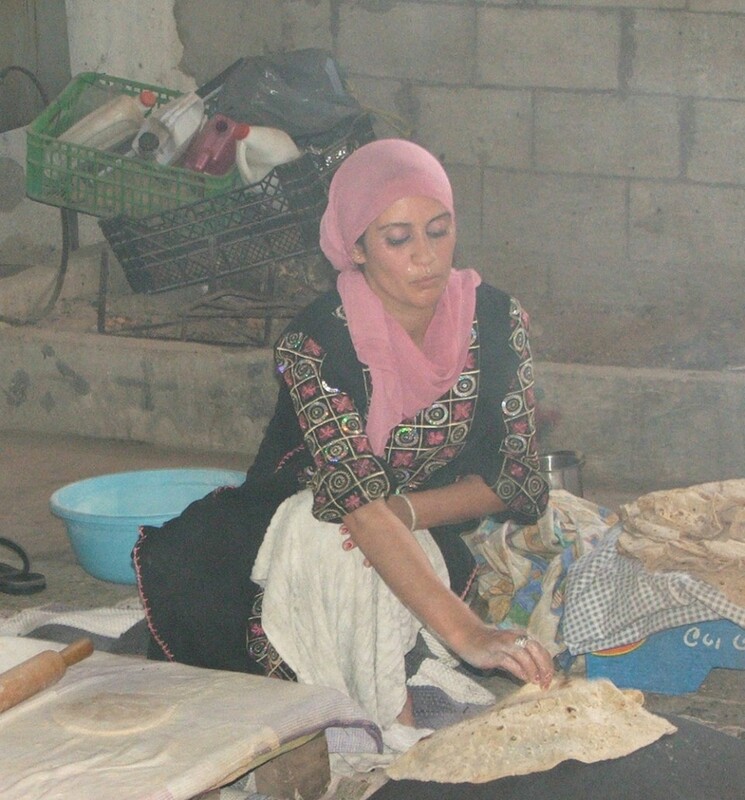 Some 20% of the loans are second loans taken by women who paid their first loan in full and needed additional credit to develop their enterprise. 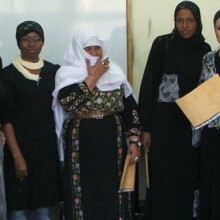 The Loan base rate is 2.5%. 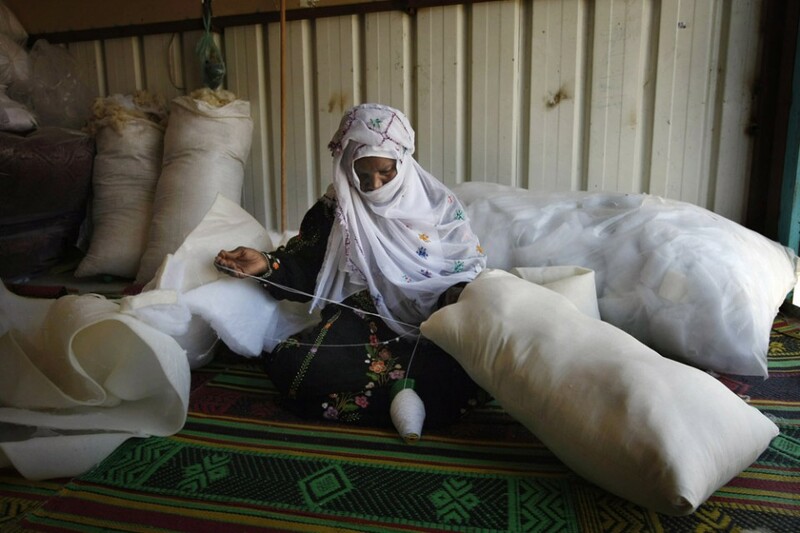 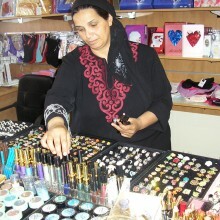 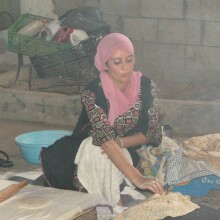 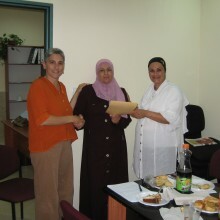 The program is managed from an office in Rahat and is operated by six Bedouin women from across the Negev. 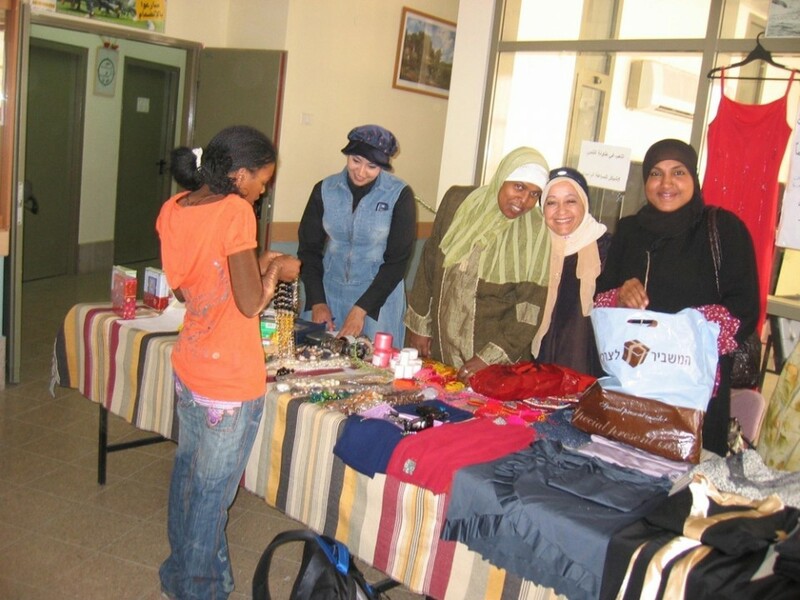 Following the success and impact of SAWA, the model has been expanded to additional populations throughout the country, including unemployed Jewish women, Ethiopian immigrants, orthodox Jewish women and additional Arab Israeli women.